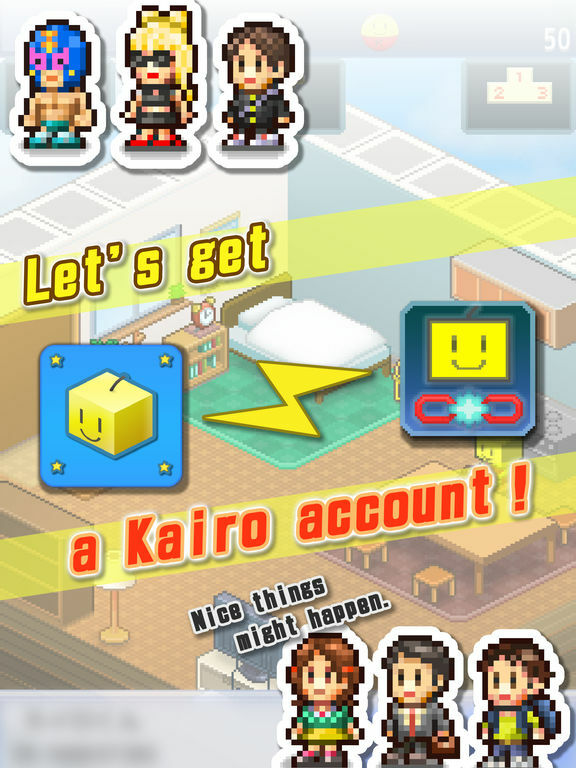 Let's get this, if you're fan of Kairo ! 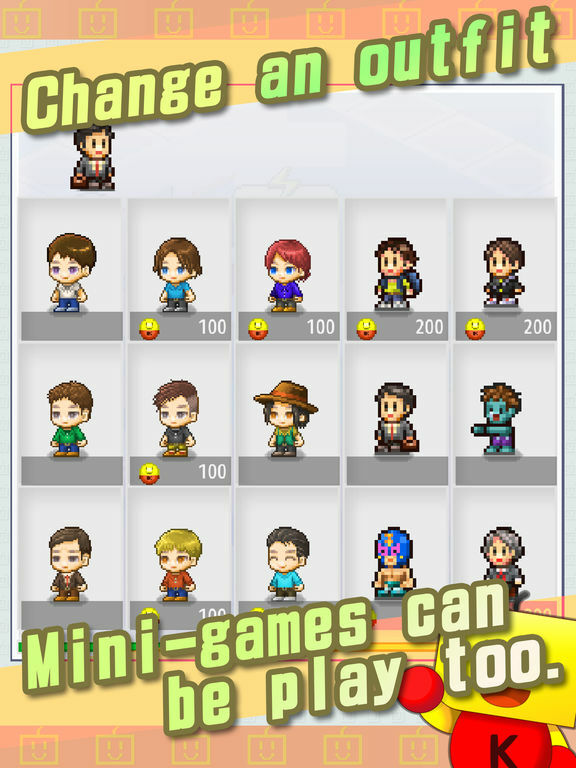 Trial and mini game are also included. 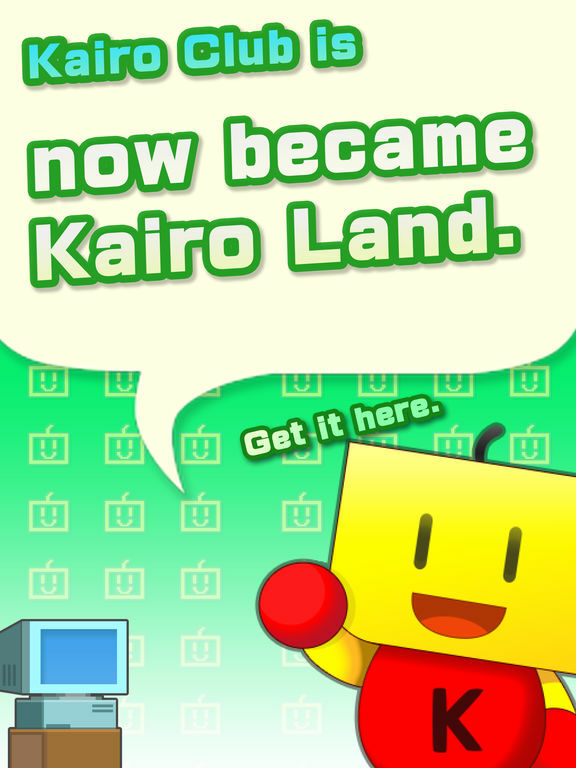 Kairo Land, the portal-like to Kairo's applications has arrived ! 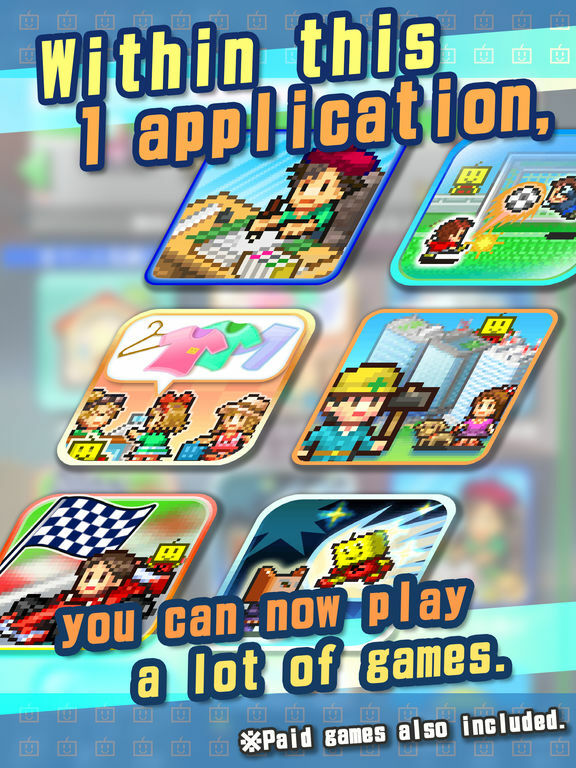 Now you can play Kairo's games whithin this app ! 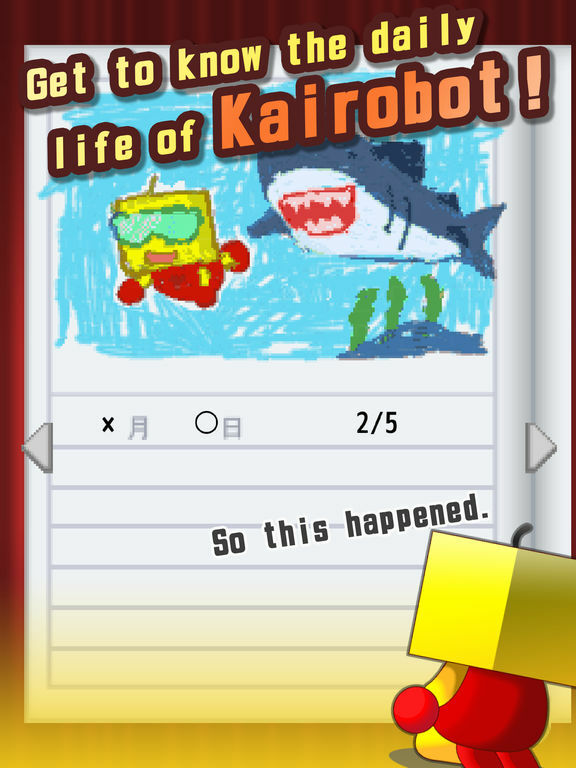 Gaming may be more interesting than usual when you get a Kairo account !? 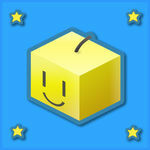 Let's challenge ranking and play the game with your friends !